Have you seen them?? They are starting to “pop” up everywhere! 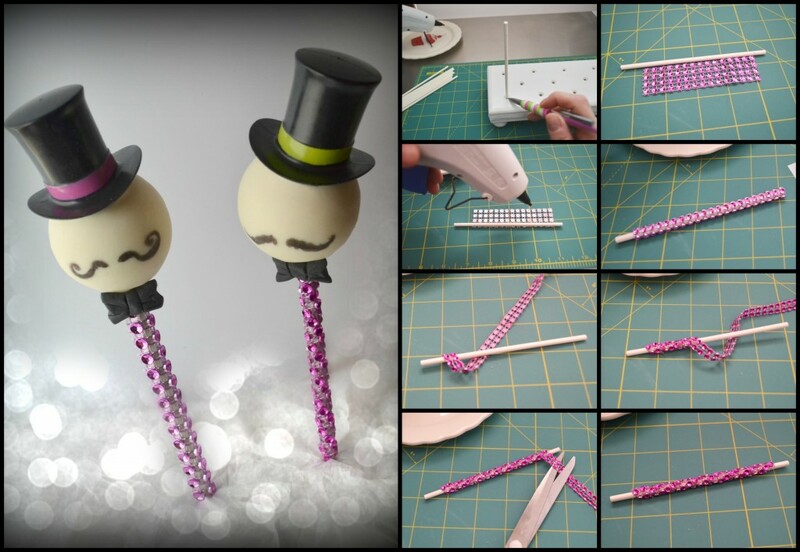 I am talking about the “Blingy” cake pop sticks!! This “Pictorial” is brought to you by one of my favorite Las Vegas Bakeries, Mitchies Munchies! If you like the tutorial don’t forget to check out and share our Easy Roller (or our new Mini Easy Roller! )with your friends and family! It is how we keep these tutorials coming:)!